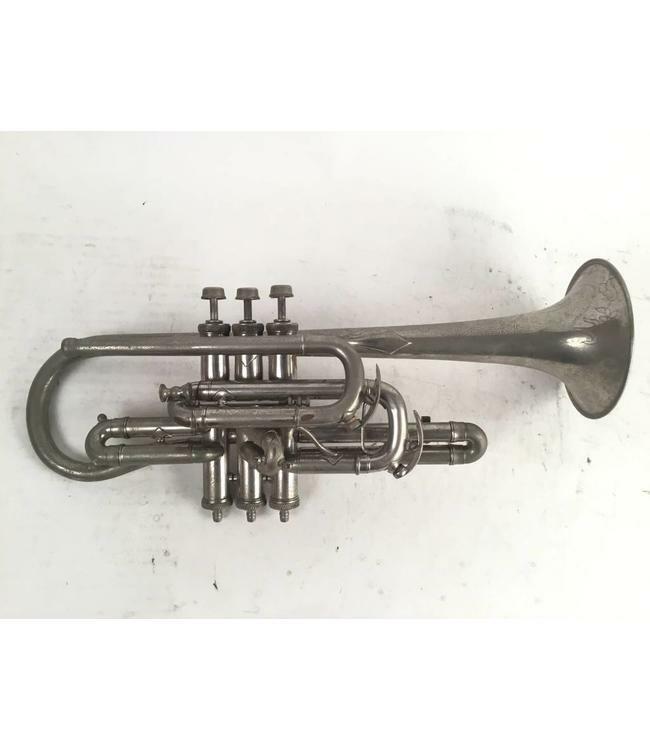 Used Gautier "Virtuoso" Bb/A cornet in silver plate. Includes extra A/Ab tuning slide. No case.